Using Gas Plasma, Thermal Processing & Laser Technology. 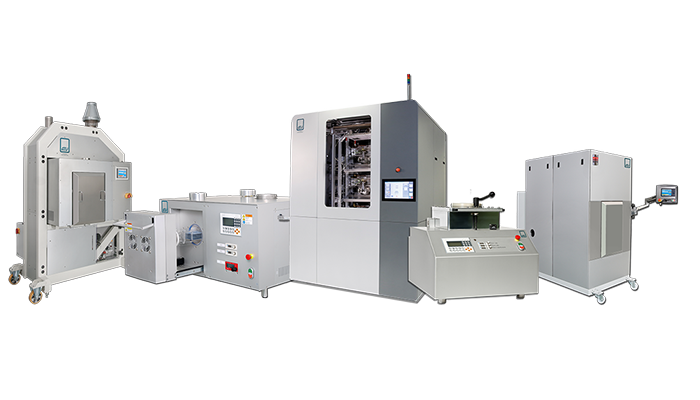 BSET EQ designs and manufactures Gas Plasma Systems Used for Plasma Etching, Plasma Cleaning, Plasma Surface Treatment and Plasma IC Decapsulation for Failure Analysis and IC Counterfeit Detection. BSET EQ has also partnered with select companies to offer thermal solutions, laser solutions and hi-rel rework solutions. 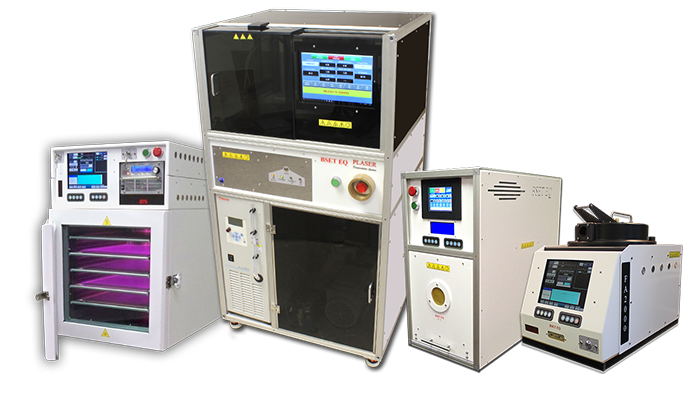 BSET EQ designs and manufactures Gas Plasma Systems Used for Plasma Etching, Plasma Cleaning, Plasma Surface Treatment and Plasma IC Decapsulation for Failure Analysis and IC Counterfeit Detection. 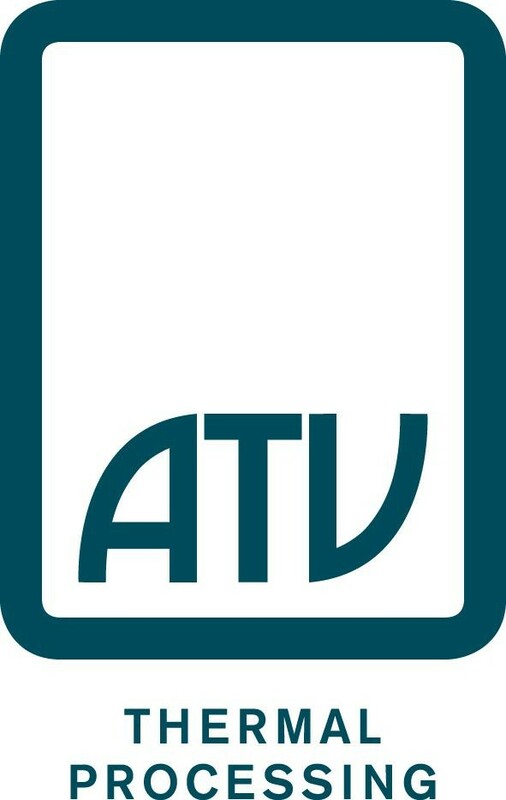 BSET EQ is the exclusive North American distributor of the complete line of ATV Thermal Processing systems. 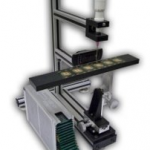 These system can be used for solder reflow, MEMS packaging and wafer processing, just to name a few. BSET EQ is the exclusive representative for Midas Technology. 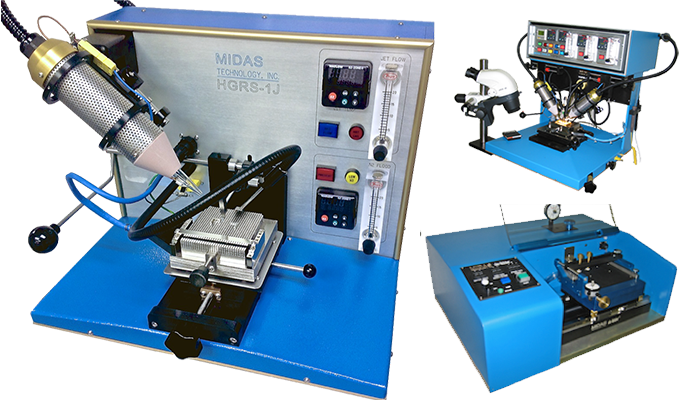 For over 30 years Midas Technology has been the leading edge of component rework technology for Hi-Rel devices. 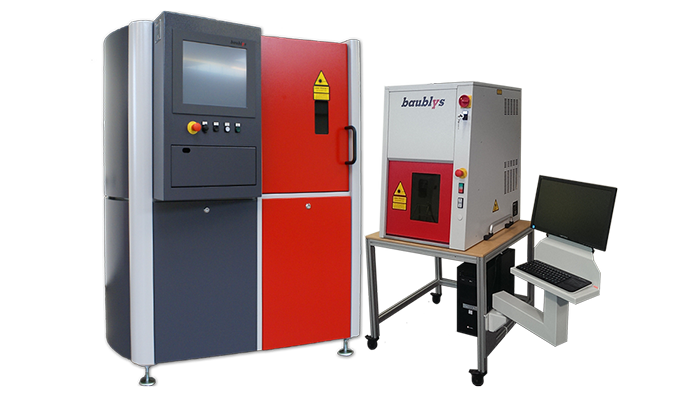 Our LASER product line utilizes the robust manufacturing and process development of Baublys Laser Gmbh. 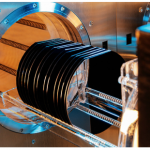 This contact angle goniometer compliments our gas plasma cleaning solutions technology. Removal of hermetic package lids while leaving a surface ready to reseal. 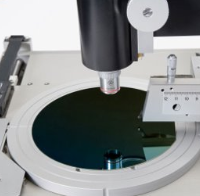 ATV Diamond Scribers perform fast, easy and precise scribing and cutting of silicon wafers, as well as thin and thick film ceramic and glass substrates. It forms the grooves necessary for effective glass or ceramic cutting: shallow, even and continuous. Since 1996, flexibility, affordability and expert support have been cornerstone of BSET EQ. 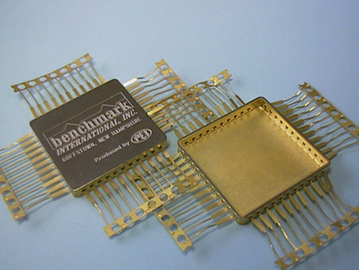 We service all industries including: Aerospace, Electronics, Medical and Semi-Conductor. 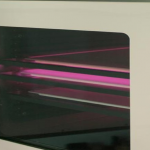 Whether you are doing Research and Development or short to full scale production we can design, and provide, a plasma, thermal or laser solution for your application. WHAT CAN WE WORK ON FOR YOU? 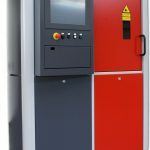 Get a quote on gas plasma, thermal processing and laser processing products.